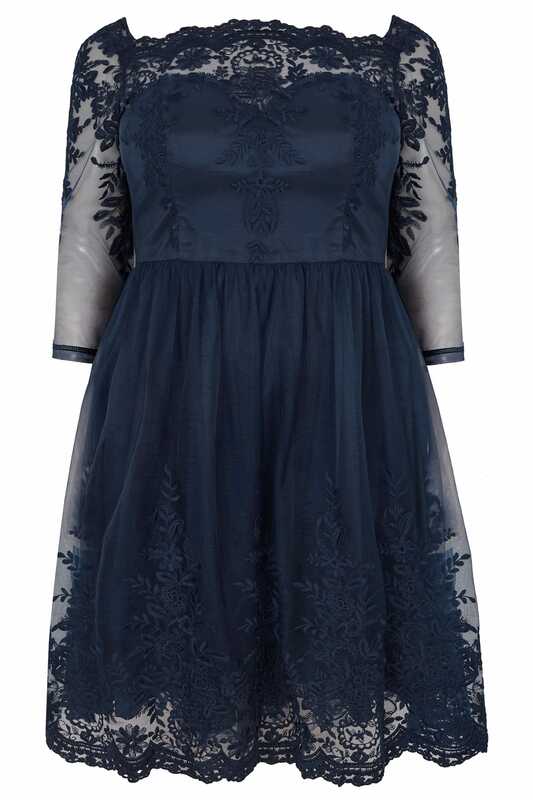 Add some feminine charm to your wardrobe with the Darin dress from Chi Chi. 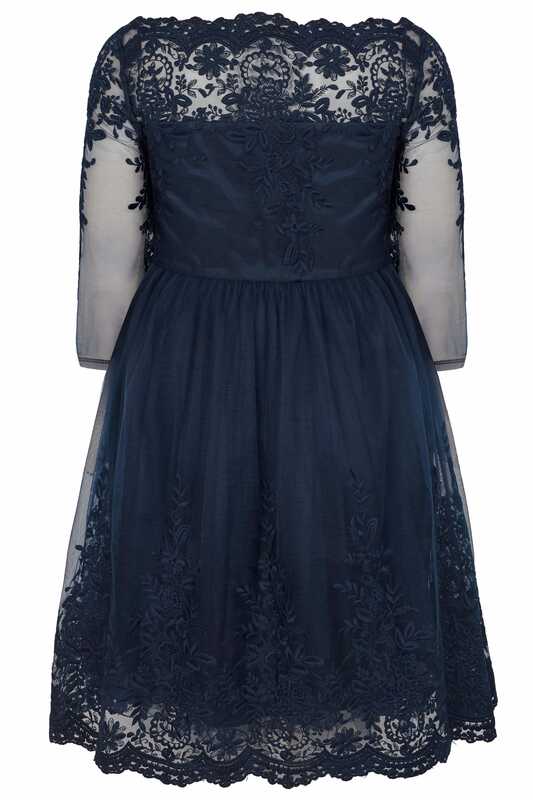 In a flattering skater style, it features a silky sateen lining with an intricate floral mesh overlay. Cut in a stylish Bardot design, it is complete with delicate scalloped trims and a zip close to the side. The perfect option for a special occasion, team with silver strappy heels and a matching clutch for chic sophistication. Effortless elegance is the name of the game.